This liquid liner is easy to control. The fine felt-tipped applicator delivers colour exactly where you want it. Explore the entire range of Eyeliner available on Nykaa. 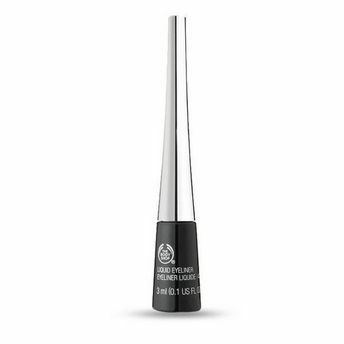 Shop more The Body Shop products here.You can browse through the complete world of The Body Shop Eyeliner .Alternatively, you can also find many more products from the The Body Shop Liquid Eyeliner range.